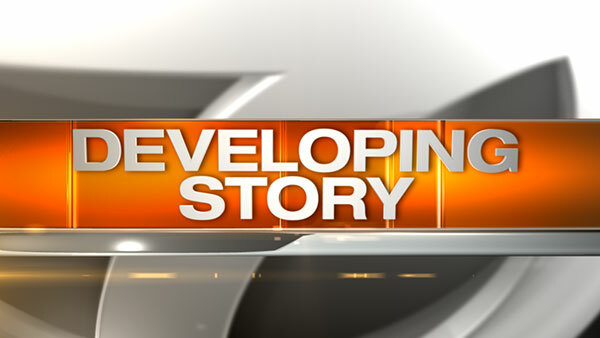 CHICAGO (WLS) -- A 23-year-old woman was killed and another woman was critically injured in a crash between a car and a semi-truck on the city's South Side. The car the women were riding in crashed into the trailer of the semi just after 5 a.m. Sunday as it was exiting I-55 at Damen in the McKinley Park neighborhood. Sonia Vargas was killed and the unnamed driver remains at Stroger Hospital. The driver of the truck was not hurt.